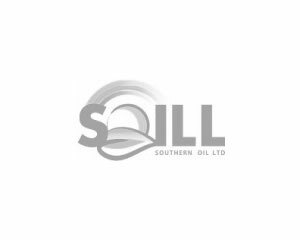 In 2012, LifeLab was commissioned by Southern Oil to design and implement a leadership team development programme, which included a suite of individual psychometric assessments for managers with comprehensive feedback. An innovative team development intervention was designed which included a research phase to explore and elaborate the team practices of the leadership team. A team construct dashboard was developed as a mechanism to assist the process of team development.